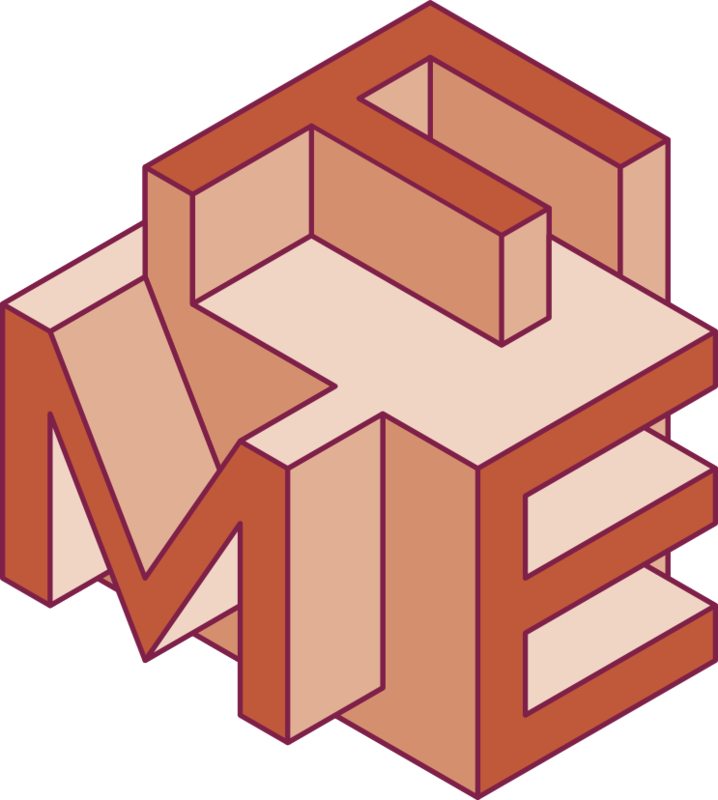 The FME Association has recently established partnerships with prestigious formal methods journals. Through these partnerships, we will be able to include presentations of papers published in the journals in the program of the FM 2019 symposium. The presentations will compose a Journal-First Track. Augusto Sampaio (UFPE, Brazil) accepted to be the Journal-First Track Chair. With the support of the FME Fellows, Cliff Jones (U. Newcastle, UK) and Manfred Broy (TUM, Germany), he will select papers and invite authors to present their work at FM 2019. In this way, the social side of our science gets stronger, as lively discussion is central to the scientific process. 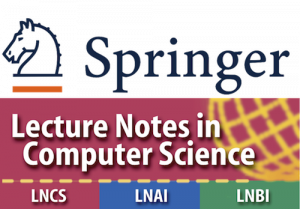 FME and the FM’19 World Congress thank Springer for their collaboration in this initiative.